Waiting has so gradually come to an end. 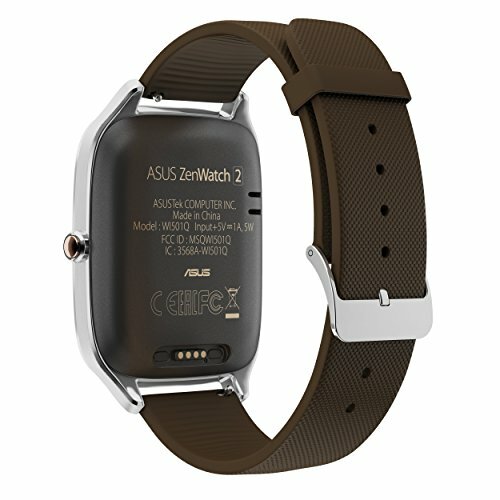 The ASUS ZenWatch 3, launched at the end of August at the start of the International Radio Exhibition (IFA), will be delivered to the pre-buyers from 4 November and therefore from this Friday. However, this first applies to all those who have chosen the model in the silver version with a silicone bracelet. 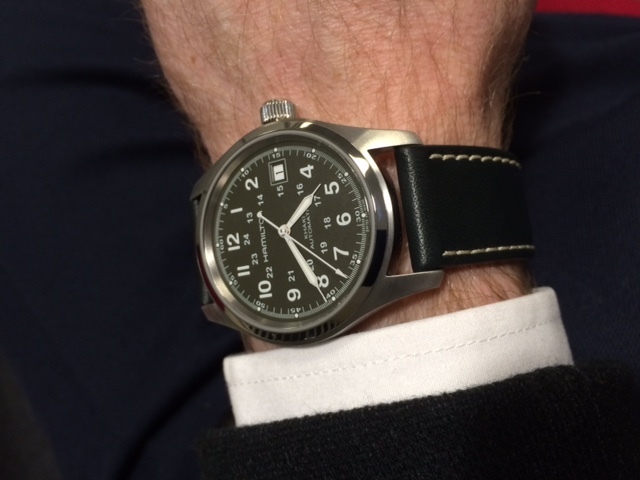 The slightly elevated version with a leather bracelet will be shipped only next Tuesday, November 8th. 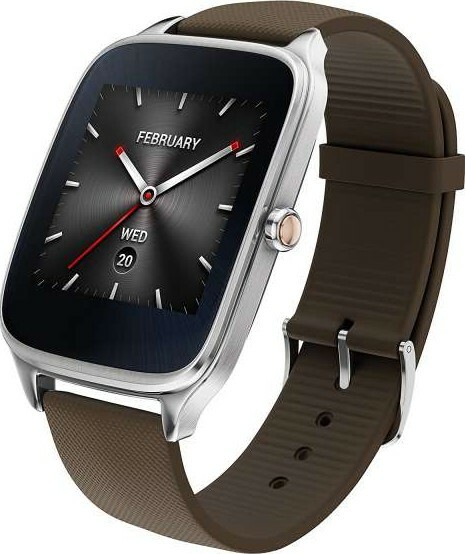 The ASUS ZenWatch 3 is one of the few smartwatches with an Android Wear operating system, which is released this year. Originally it was announced as the first intelligent clock with the software version 2.0. But this is nothing, for the time being, it appears with Android Wear 1.4 like all other comparable products. It is available for the price of 229 euros with a silicone bracelet and for 249 euros the buyer may look forward to a leather bracelet. 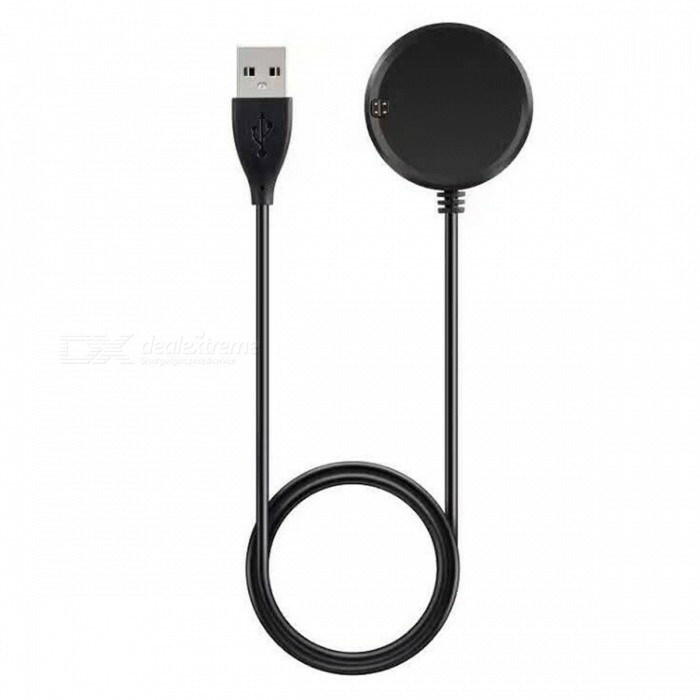 In contrast to the two predecessors, the manufacturer from Taiwan has now placed on a round display. One of the special features of this new Smartwatch is the power supply. The recharge time is about 2 days in normal use, in standby mode it takes up to three days. 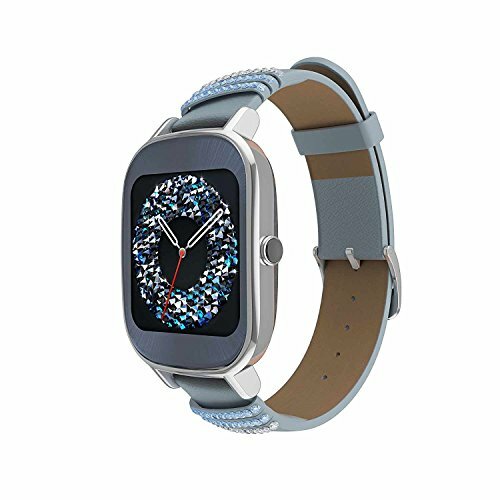 New is less the fast-charging function, which brings the ASUS ZenWatch 3 within a quarter of a hour to 60 percent, but rather the powerstrap. 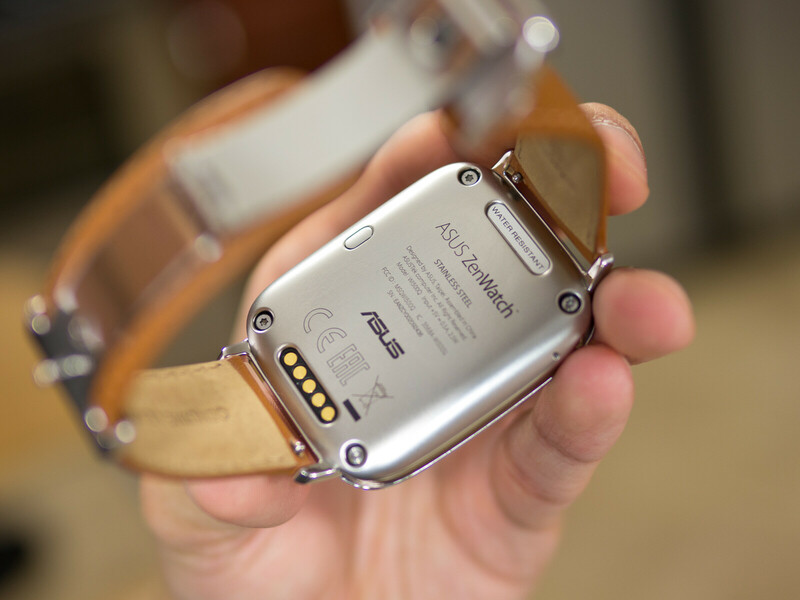 This small auxiliary battery is attached to the underside of the watch and can extend the endurance of the battery again by 40 percent. 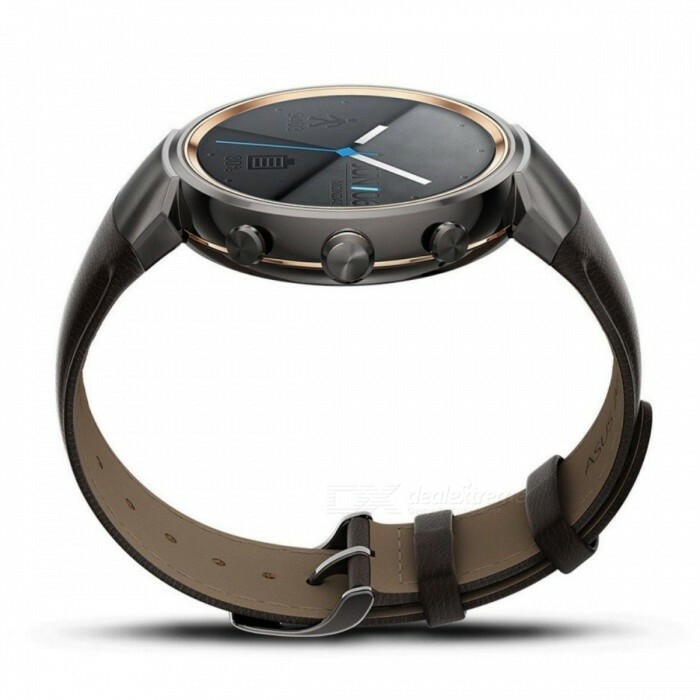 Another specification is the three buttons, which make the ASUS ZenWatch 3 the first Android Wear Smartwatch with three buttons. 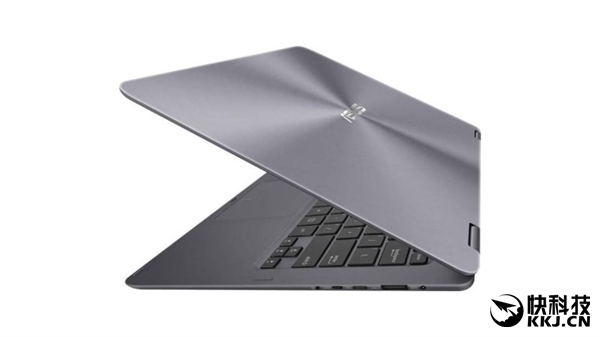 As for its intrinsic values, it is equipped with Qualcomm’s Snapdragon 2100 chipset and has 512 megabytes of memory. 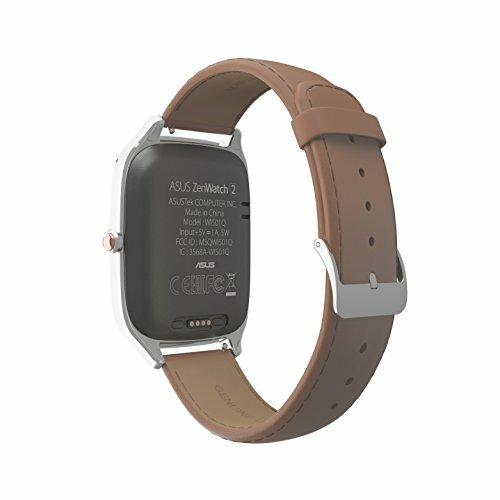 In order to store and retrieve your own files, the ASUS ZenWatch 3 has still four gigabytes of internal storage available. 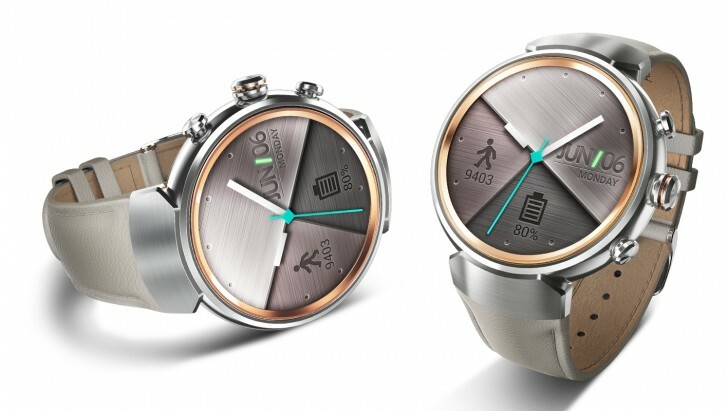 The new smart watch from ASUS not only fulfills the typical functions of an intelligent watch, but is also a sporty wearable. It helps to achieve fitness goals and maintains numerous sports modes such as reclining, running, walking, sit-ups and the like. Compatible with both iOS and Android and the ZenWatch Manager app can be selected from a pool of more than 50 dials to set an individual theme. 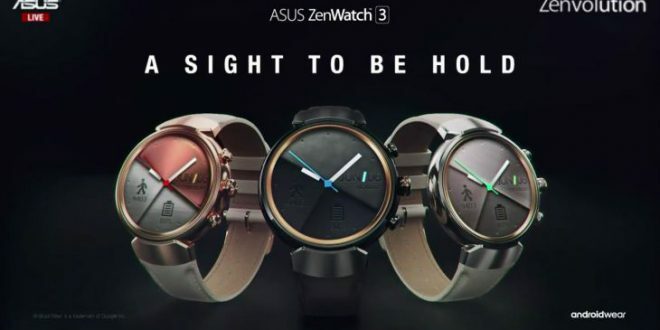 All fans of the ASUS ZenWatch 3 can therefore soon hold in his hands. 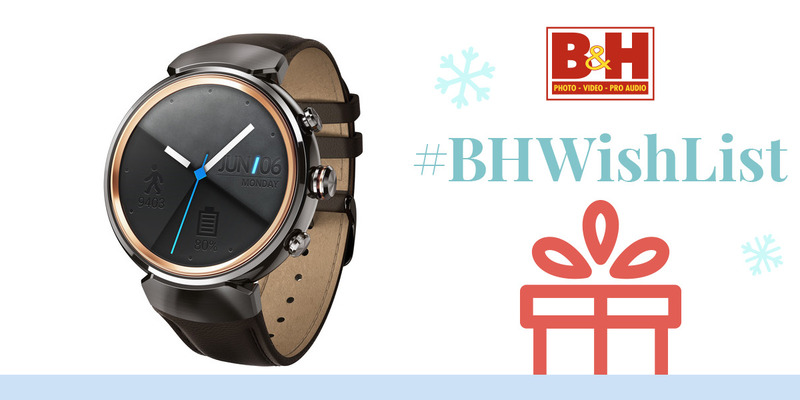 The Smartwatch appears almost at the same time to the competition model Samsung Gear S3, which is to be available mid-November. 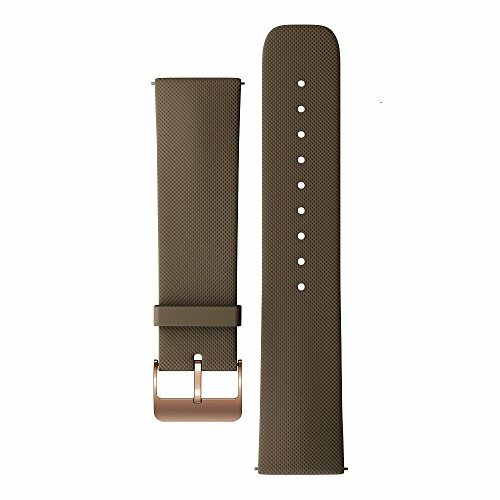 Asus Zenwatch 3 arriving in Australia this week?